Country Scents Candles is a brand new direct sales business opportunity! Just launched this summer, Country Scents Candles offers a full line of delicious smelling candles and tarts made with 100% soy wax with no chemical dyes. CSC also carries gorgeous warmers and plugins to fit any home decor. They even offer adorable Scented Bears which add a whimsical touch to your space while filling the air with your choice of their delicious fragrances. 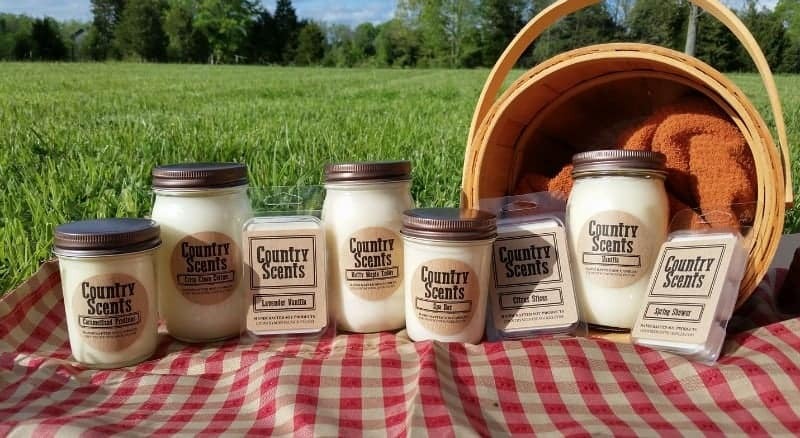 Country Scents Candles uses only the highest quality ingredients and are made right here in the USA! Based in Shepherdsville Kentucky, Country Scents Candles are certified KY proud, FDA approved soy, and kosher certified! Country Scents Candles offers three different options to join and you can get started right away making 25% commissions off of any sales. You can choose to do in home parties, vendor events, or sell solely online – the choice is up to you! You can even be rewarded for building a team and sharing these delicious smelling candles with others. Hello, my name is Sue Tanzler. I am an Independent Consultant with Country Scents Candles. This company was launched June 1st. I am so happy I decided to join. 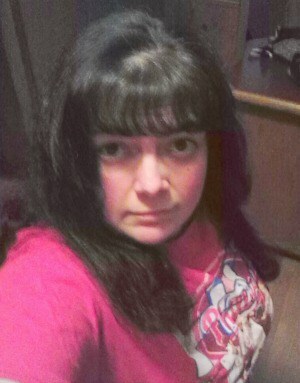 I was stuck in a rut, and was sick and tired of being sick and tired. Then I heard a statement that made so much sense to me. If you want your life to change, you have to change things in your life. You can’t keep doing the same things, and expect different results. That’s when I found this company. It was a new company, and even better you could sign up for free. Free website, 25% commission paid via Paypal, and tons of online support. The fact that it was free, meant no risk. It was a no brainer to me. I love candles, so I chose the option to purchase a kit, so I could have samples of the scents. A small kit is $25 and a large kit is $50. It was well worth it. I now am growing my team, getting commission, and anxiously awaiting the fall line. Being able to join this company when it was brand new is a wonderful opportunity. This has the ability to grow into something beyond my wildest dreams. If you would like to take this journey with me, I would love to help you get started. 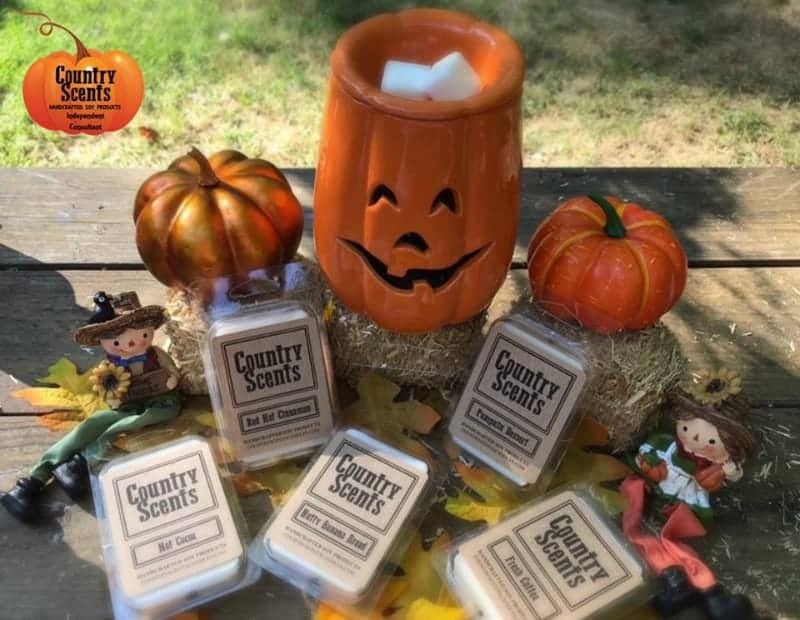 You can learn more about how you can get involved with Country Scent Candles by visiting Sue’s website and be sure to also connect with her on Facebook.